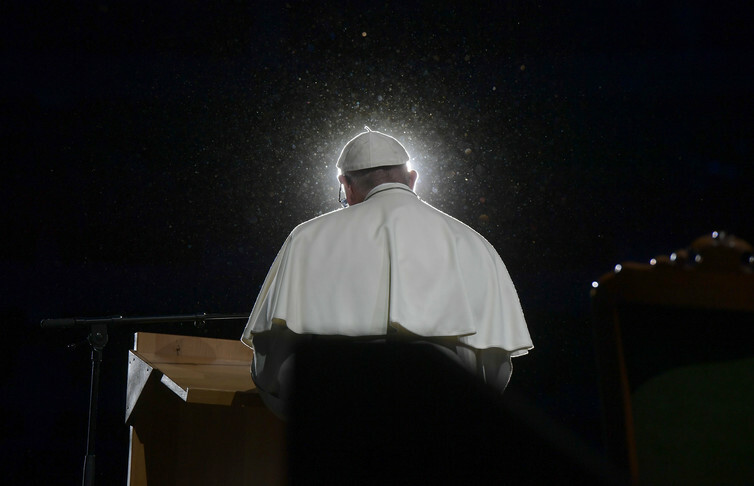 Catholicism at a crossroads: What does it mean now that Pope Francis gave priests the ability to forgive abortions? 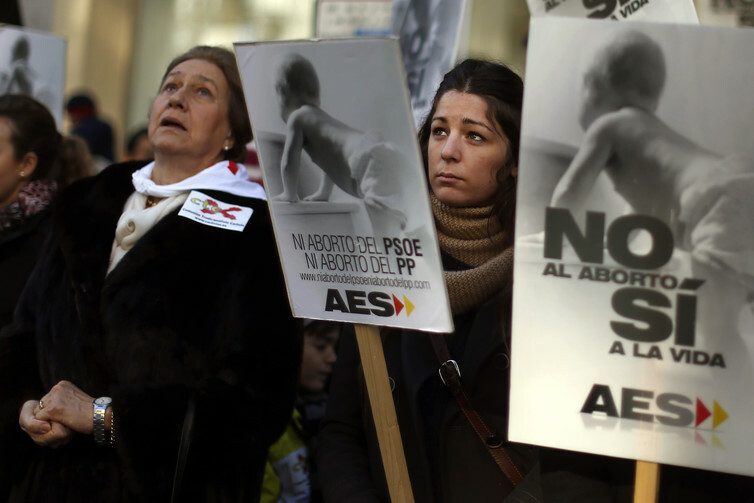 Anti-abortion activists in Madrid, Spain, hold banners reading ‘No to abortion, yes to life’ during a protest. The intervention of the local bishop will not be necessary in granting forgiveness for abortion.